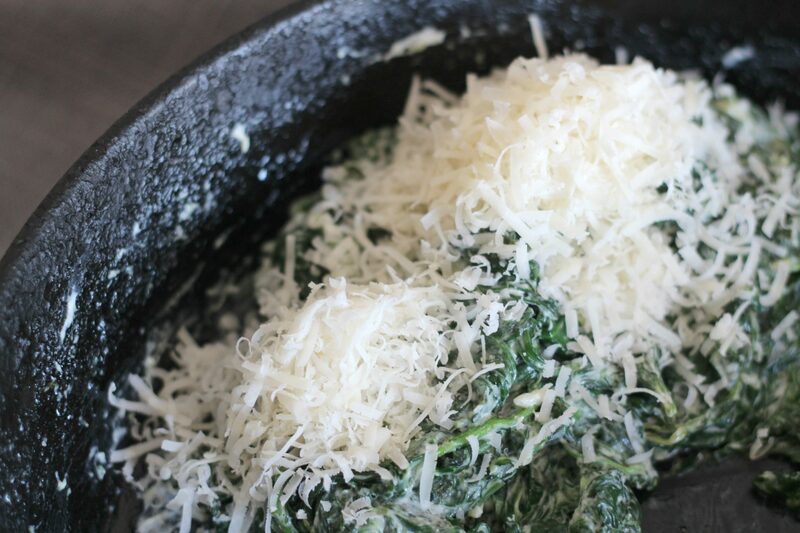 This garlic and parmesan creamed spinach is a perfect low carb side dish. 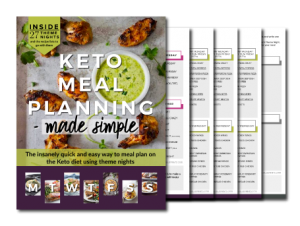 It’s full of flavor and nutrients and contains less than 3 carbs per serving. I never thought I’d be one to like creamed spinach. I mean cooked spinach isn’t really my thing. But I had a bunch of fresh baby spinach to use up and I figured it couldn’t hurt to try. I knew that once cooked and drained, what seems like a whole bunch of spinach is really just a small amount. So my advice here is go big. 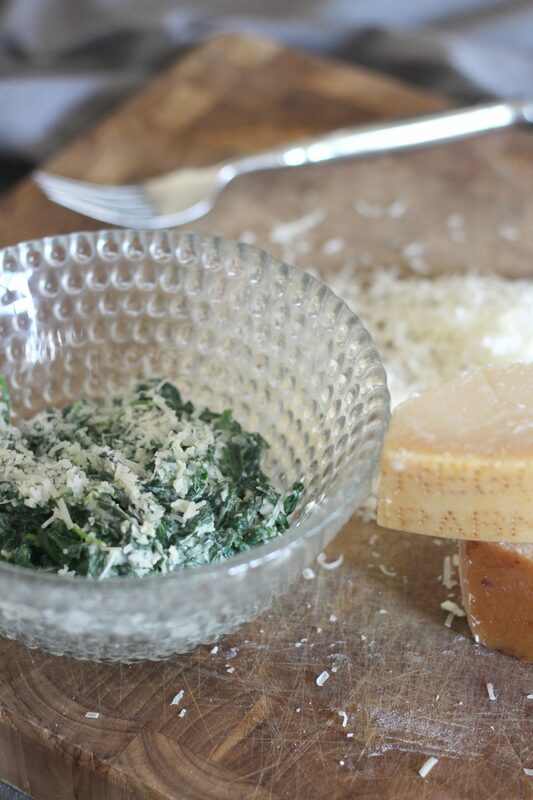 Grab a one pound tub of fresh spinach, not just a little bag. Trust me. You won’t have too much, and you will love it and eat it all anyway. I’ve seen a few recipes for creamed spinach that were almost soupy. I didn’t want that. I wanted garlicky and cheesy. 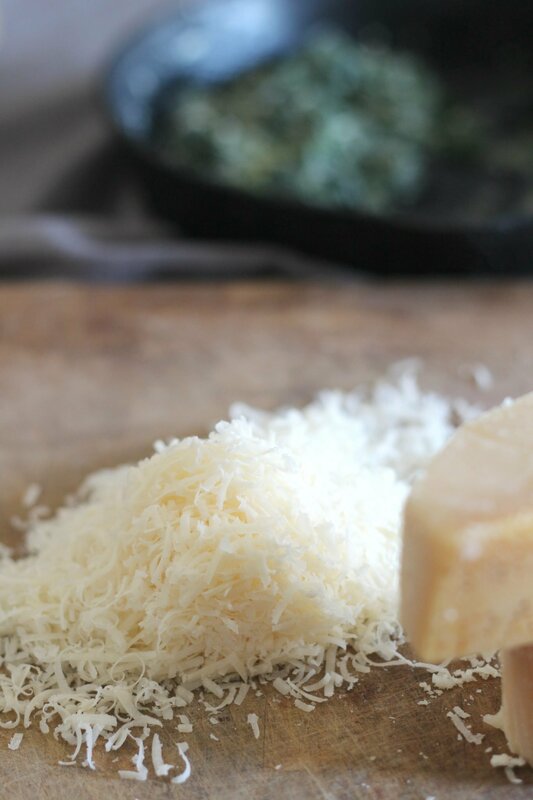 Shredding Parmigiano Reggiano fresh really does make a difference. So does the garlic. I used four cloves of garlic, and could have used more. I’m safe from vampires, at least for tonight. Heat spinach over medium low heat until it starts to appear wilted. Remove from heat and drain liquid in colander. 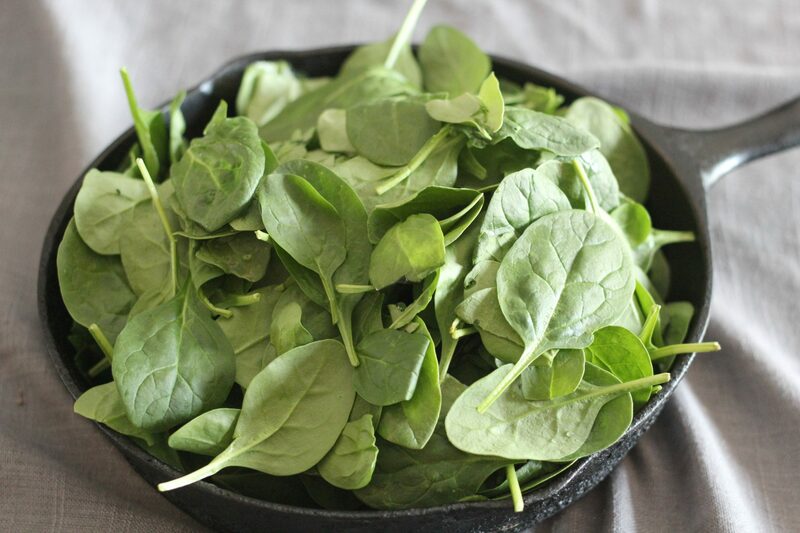 Squeeze spinach to remove excess moisture. In pan, heat butter and garlic until garlic appears clear, over medium heat. Stir in spinach and cream cheese. Stir until the cream cheese is melted. Add Parmigiano Reggiano. 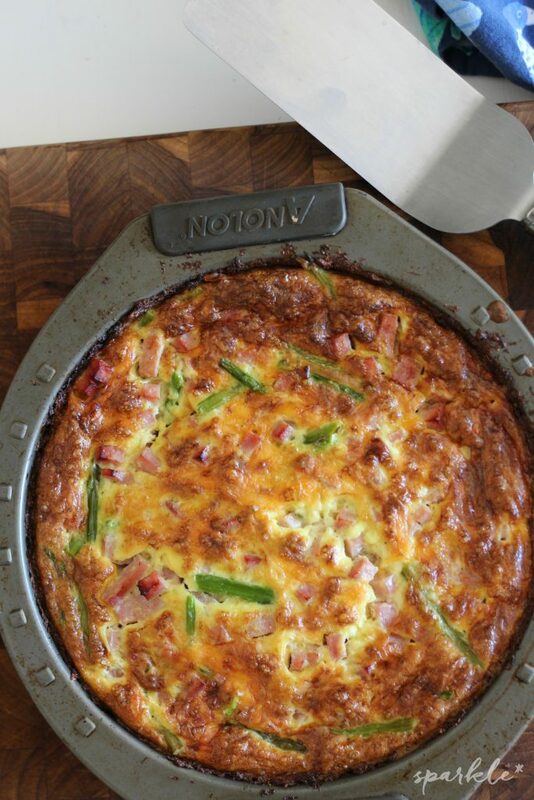 Remove from heat and serve topped with pepper and Parmigiano Reggiano. Wow!! This is a keeper for sure! Thanks for sharing at the What’s for Dinner party! 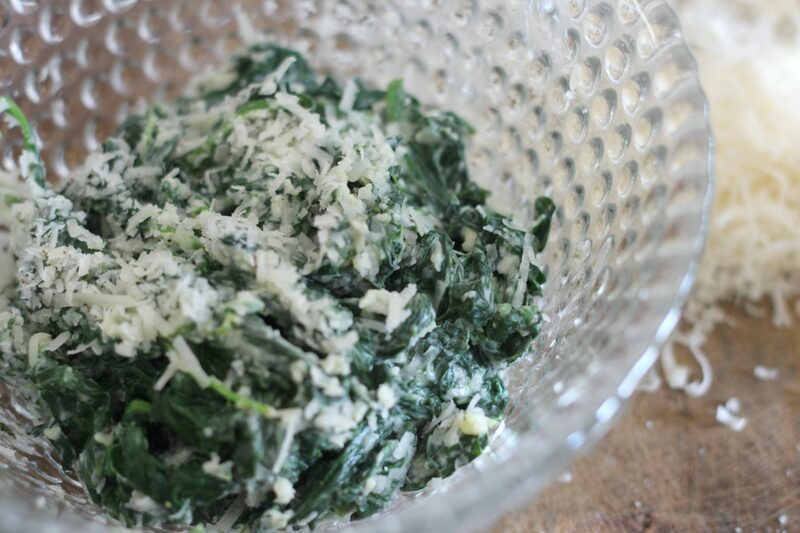 I love Creamed Spinach and your recipe looks delicious! Hope you are having a great week and thanks so much for sharing with us at Full Plate Thursday!